The teenager has been named as Joe Hayes. The Portmarnock teenager attended Boxed Off musical festival in County Meath before his death. The reason for his death has not yet been confirmed, pending a post mortem examination. The deceased received medical treatment at the scene and was brought to Connolly Hospital in Blanchardstown, County Dublin where he died. 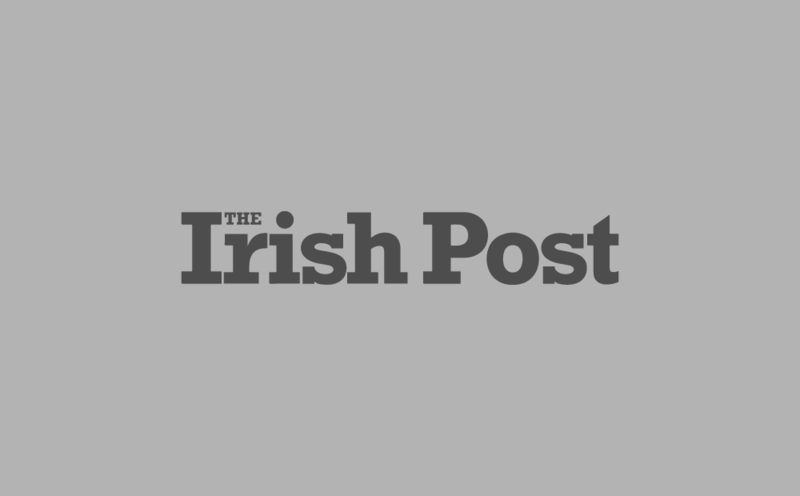 Boxed Off issued a statement following the young man's death, writing: "We are very saddened to say that as people were leaving Boxed Off Festival at Fairyhouse Racecourse last night a 19-year-old man became unwell. "The on-site medical team including an emergency doctor and advanced paramedics treated the man on site. "He was then transferred to James Connolly Hospital by one of the onsite ambulances. "Despite the efforts of all medical teams the young man tragically passed away early this morning. "The whole festival team is devastated by the news. "We will continue to work closely with An Garda Síochána on this matter. We have no further information at this time. "All our thoughts are with his family and friends." Tributes were led by friends who called him a "gentle giant".